This experiment was a collaboration with Susan Basterfield from Golden Pandas (a livelihood pod in our neighbourhood of the Enspiral super-cluster). She has a long term relationship as a consultant with an organisation in Australia who provide nursing care. They&apos;re in the process of figuring out how to be more flat, and were inspired by the likes of Buurtzorg (there is an amazing case study of them in Reinventing Organisations). Susan and I (mix) got talking about this and decided to pair on the preperation of a workshop about introduce Agile for Business. I have a background doing Agile Software, but also in technical education and art. I kept notes and facilitated us through this exploration. This is part of a series looking at the iteration inside The Scientific Method. 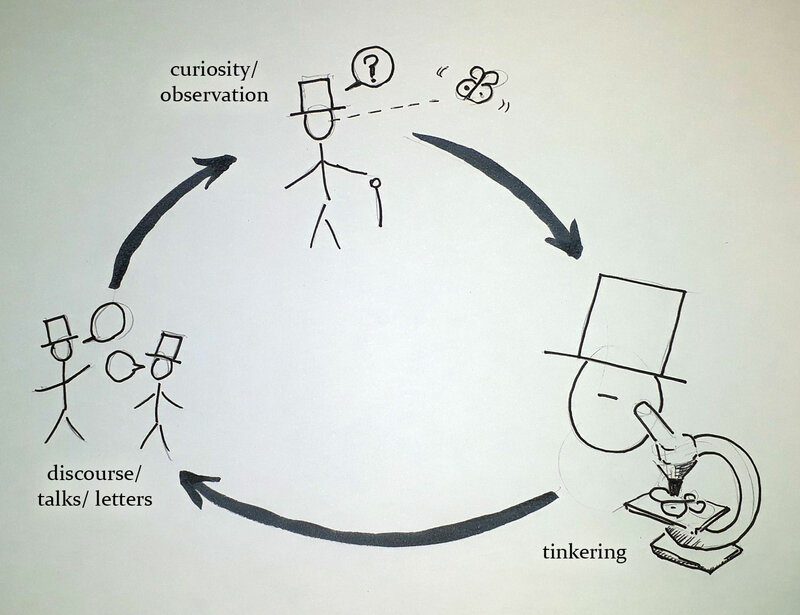 It also includes the meta-pattern of iteration of the process - we showed the progression of the &apos;Natural History Method&apos; (shown above) into the modern Sceintific Method. We agreed early on that there was a cap for how much Golden Pandas could afford for this ($500 NZD). I proposed that I work at an hourly rate of $90/ hour, with a maximum cap of $500. Like other collaborations with coops and collectives that are values-aligned, my primary motivation is working with excellent people, doing good work, and working to make sure the outcomes were win-win. 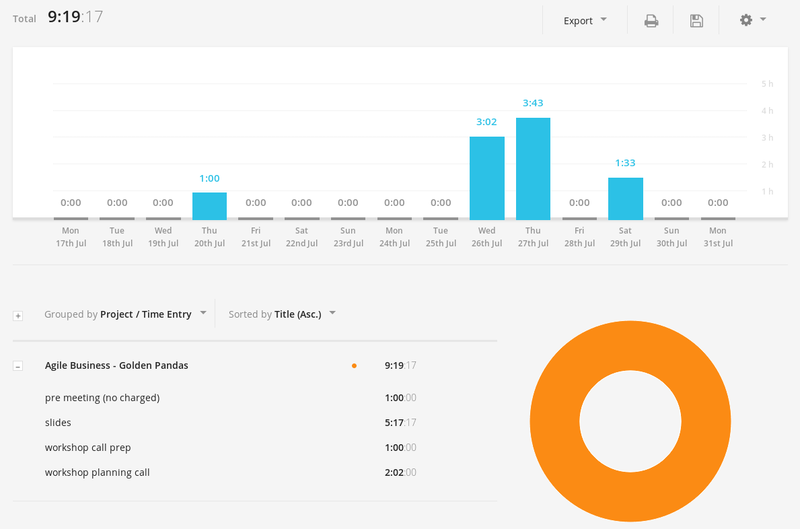 Like a lot of early experiments, I tracked my time on this project (to get a more accurate sense of the time costs). I&apos;m always surprised at how long slides take. In this case I did barely any post-production on my drawings, ...and still. Susan and I are going to do a debreif/ retrospective when she returns from Australia. how&apos;d the workshop go in practice? did people understand my drawings? how did she find talking to me drawings? did the amount of money feel ok? what feedback do you have fo me? TO DO: UPDATE AFTER RETRO!